So-Phis is a non-profit, social and philanthropic women's organization based in Orange County, thus inspiring our name, "So-Phis." Founded on August 15, 1958, we have dedicated countless hours to support various community organizations over the years. Today, So-Phis continues to strive to further their legacy and passion of community service and giving back to the community. 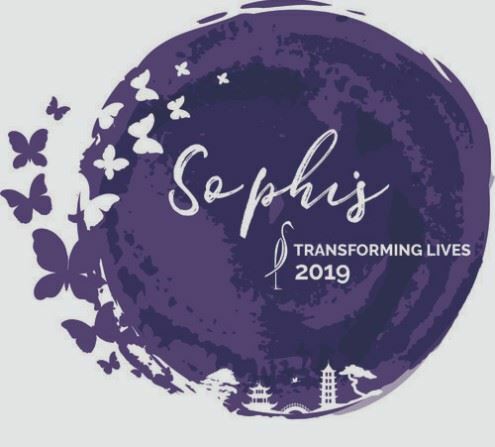 One of the most anticipated events that So-Phis presents each year is the annual So-Phis Fashion Show, Luncheon, and Boutique that has raised over $1.5 million through the years. 100% of the proceeds from this fundraiser are donated to various charitable organizations throughout Southern California.